The Annual Print & Album Sale Is Here!! enjoy 30% off your print order & 20% off your album order!! To find your print gallery click here. Don't see your gallery? Email deborah@deborahzoephoto.com to get setup!! This is the BEST album deal offered all year long. The number of offers are very limited and won't last long -- email deborah@deborahzoephoto.com to save, starting on November 22nd!! A note to my dear past and current DZP Brides, Couples & Families : Images are not meant to sit on a computer or a thumb drive. They are meant to be printed, ENJOYED, shared with loved ones and displayed in your home!! 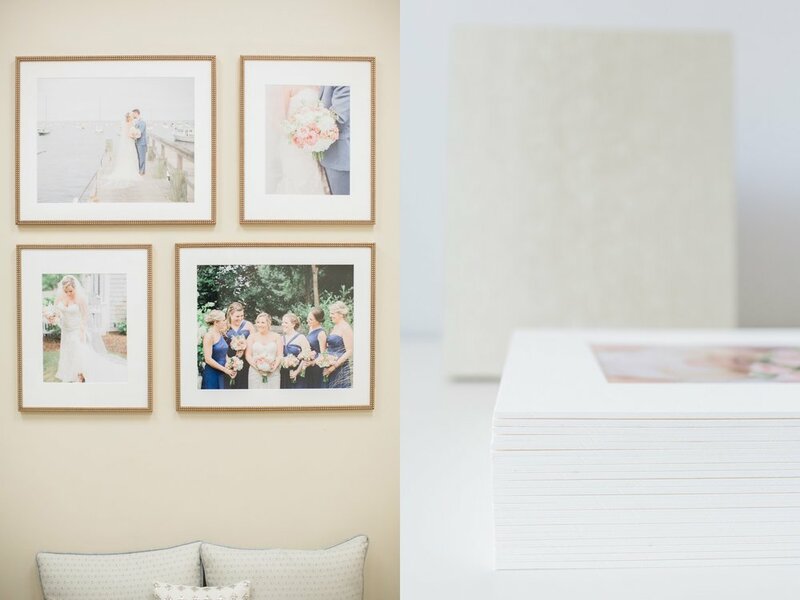 If you have yet to order your wedding album or order your favorite prints, now is the time!! Create tangible heirlooms of your favorite memories with our annual print & album sale!! Get up, get out and #ShopSmall on Nov 22nd & Celebrate #SmallBizSat with us! !